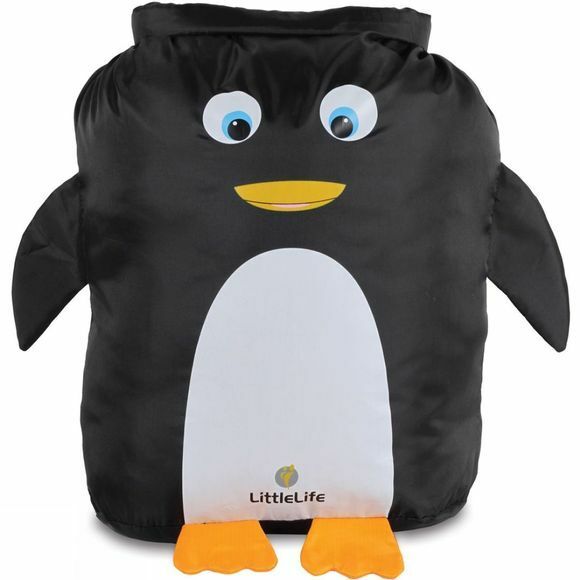 Where better to rest weary limbs than a cotton and fleece lined penguin? 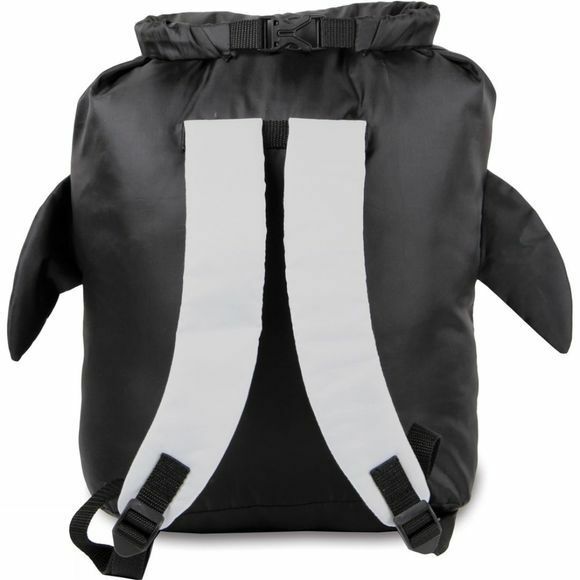 Carried in its own penguin bag, the Snuggle Pod has an inflatable tip-proof mattress (with a built in pump) and a cosy cotton sleeping bag. Simple, portable, adorable.